Med-Assist Pro. Our professional version. Buy our download or USB. Replacements, multiple versions, updates, support all included. The way to go for professionals and companies. How to prepare for medical emergencies when at sea or in a remote area? 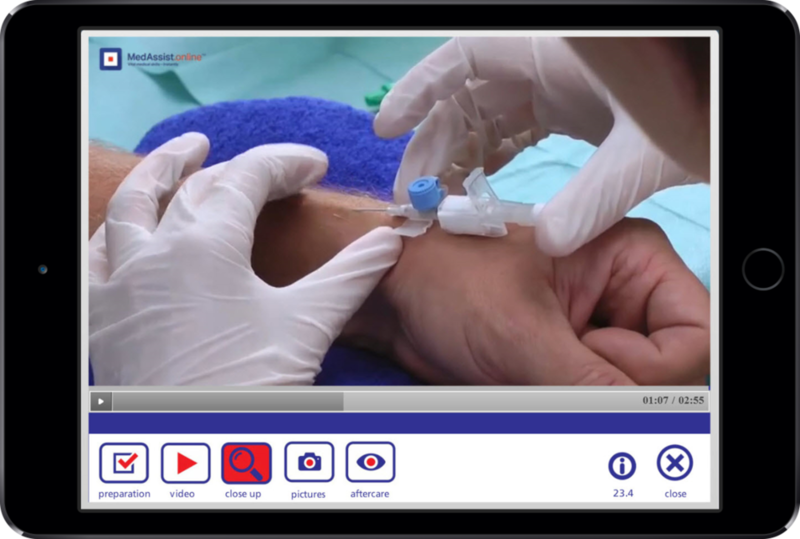 Our Skills application provides step-by-step instructions on how to perform basic medical procedures. These skills are STCW compliant. Additionally, this app can support up to 45 worldwide languages. Leading to improved decision-making, based on objective data.